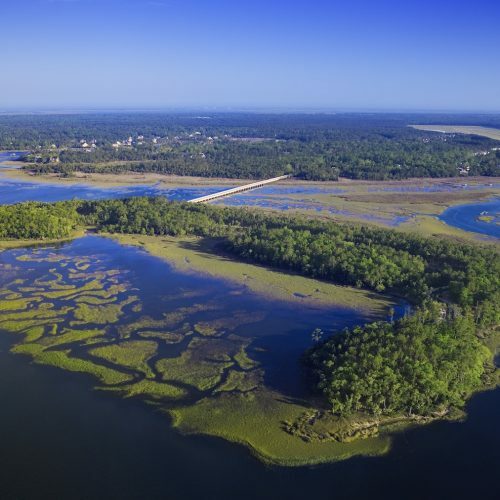 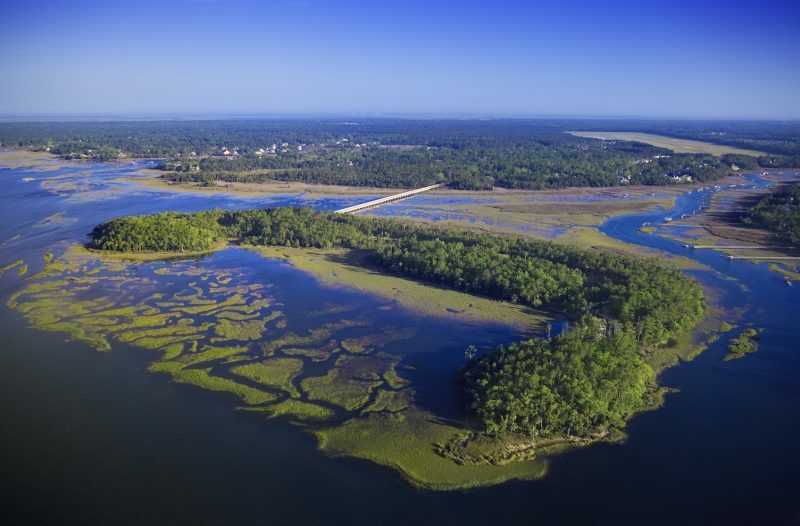 Park Island is a 30-acre island on the Wando River in the East Cooper region of Mount Pleasant. 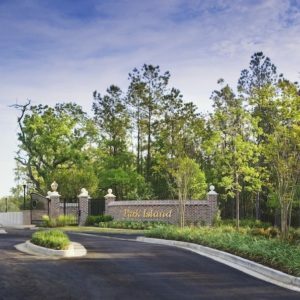 The island is connected by a 1,440-foot bridge over the marshland to Park West and has been developed as an exclusive, private community of single-family homes. 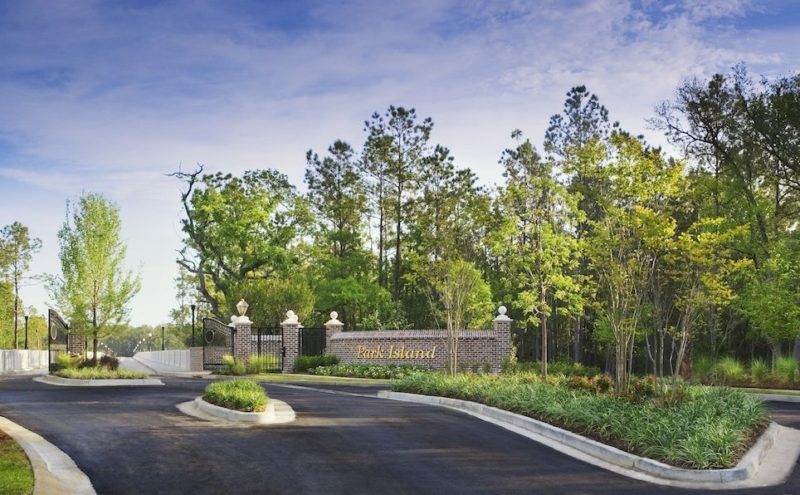 Homesites range from $400’s to $2.5 million.